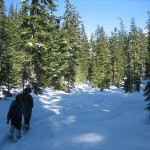 What Is The Best Snowshoe? 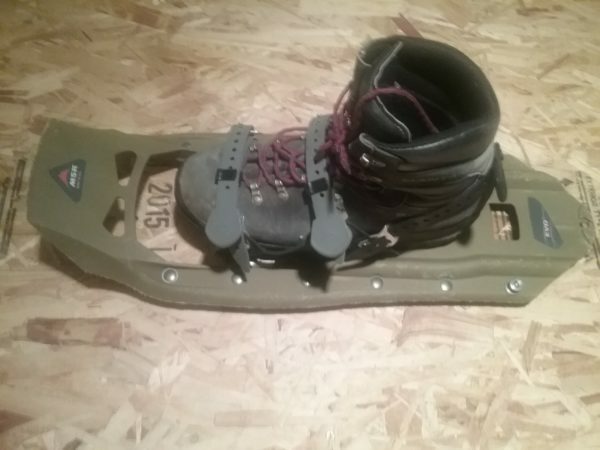 The best snowshoe is one that adapts to all snow conditions, is relatively lightweight and unbreakable. Having worked with over a dozen snowshoe manufacturers over the last ten years I keep going back to my MSR Evo or Denali. 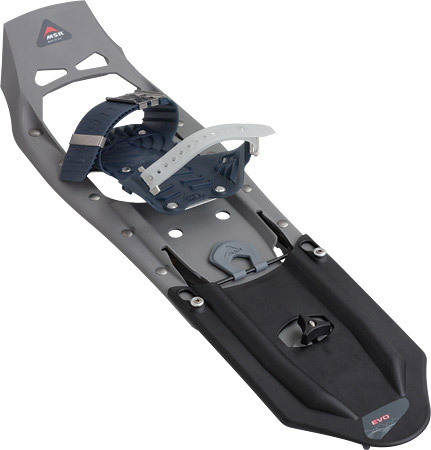 MSR has a few similar offerings in the Revo, Trail Snowshoe and a couple others. 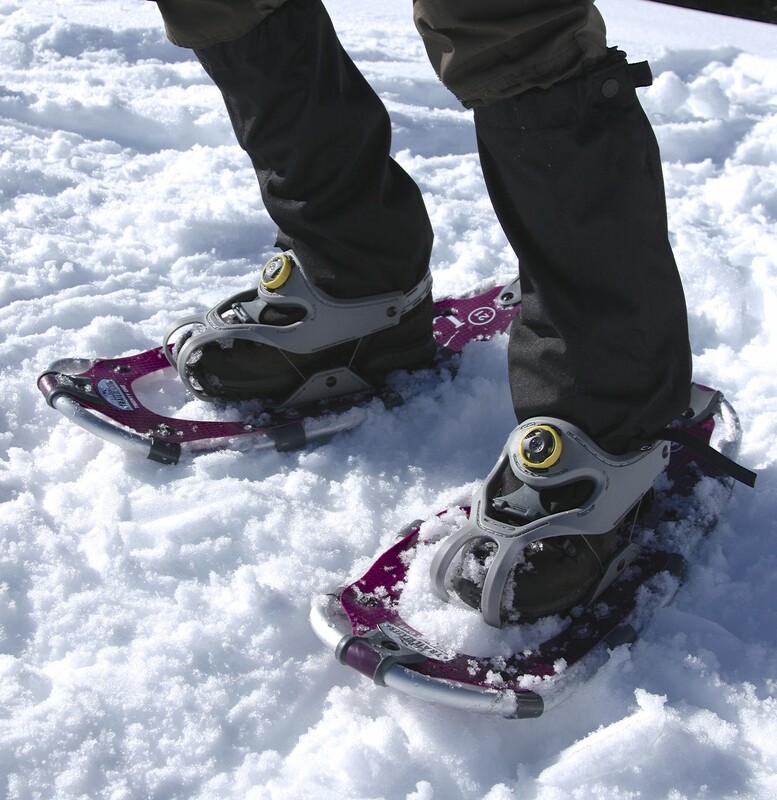 But the main characteristics that put these snowshoes at the top of the list are mostly universal. 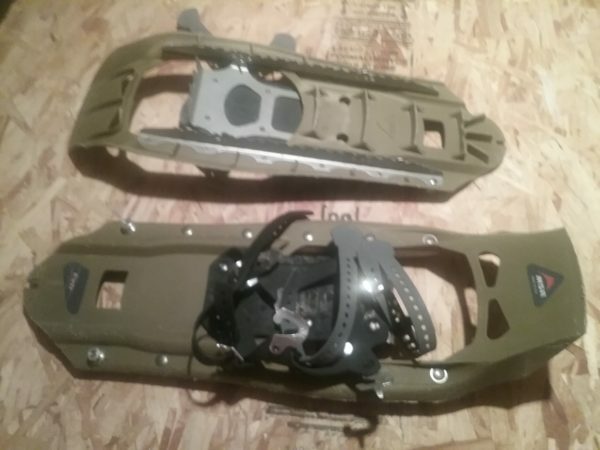 The mentioned MSR products have an all lightweight plastic deck Steel rails with short teeth run the outer and inner length of the snowshoe to prevent slipping and twisting on iced over snow. The bindings are set on a swivel which on the bottom of the binding is a crampon like claw for icy inclines. 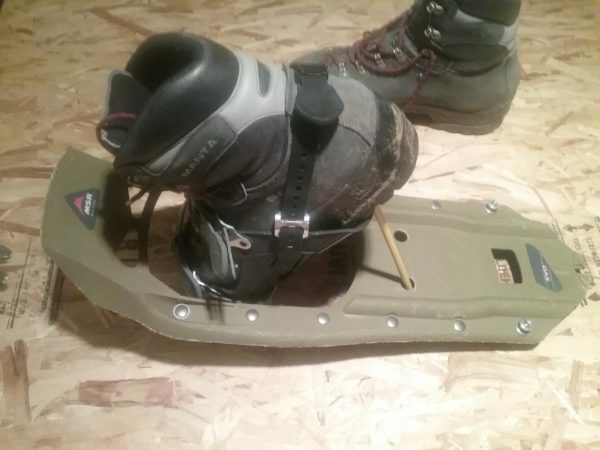 I can’t speak to all of the models but most of them accommodate attachable “tails” that extend the length of the snowshoe creating more surface area for powder snow or people that need to increase the maximum recommended weight allowance. 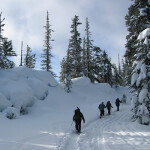 I have lead dozens of snowshoe outings to places such as Mt. 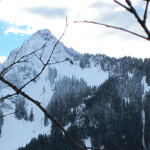 Rainier, Mt. Adams, Crystal, and Gold Creek just to mention a few. The attendees with the MSR brand always seem to have the most success.